 Referral programs, especially those on mobile, all need a boost sometimes. After the initial roll out of a referral program, it's not unusual for marketers to be underwhelmed with the number of their customers sharing their brand. And mobile engagement, with so much competition for attention inside of each customer's pocket, is always hard to come by. 1) Don't limit your channels! Once your referral program is omnichannel, now it's time to increase sharing everywhere, and in-app or mobile sharing is a common painpoint for brands. Extole's best practices include where to promote your referral program on mobile to drive the most engagement and sharing. Clear and easy to find on the homepage is a good place to start. Order confirmation auto-pops is another high performing placement. Keeping your referral program locked behind a login or account can cause huge drop off for your referral program, especially on mobile. Open it up and leave it un-gated so that everyone who wants to share your brand can do so quickly and easily. More sharing equals more new, better customers for your brand. 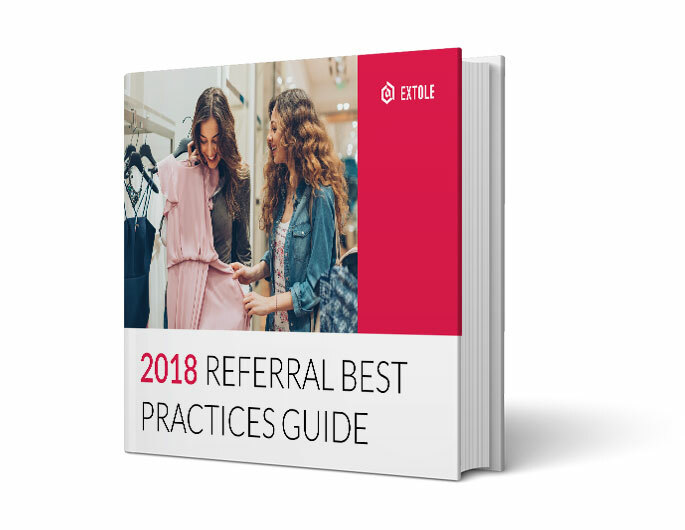 Extole's 2016 Referral Guide has even more great ways and examples on how you can boost your referral programs, on mobile, and everywhere else! Check it out.